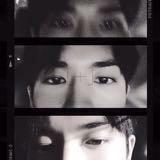 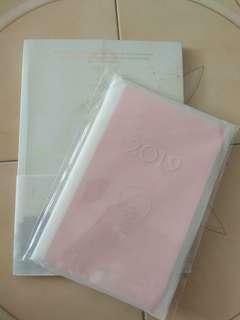 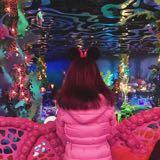 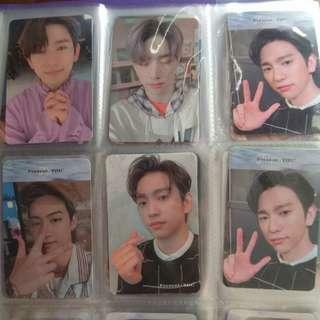 borntobeatcs Really nice buyer, thank you!! 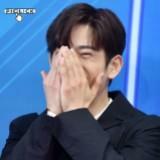 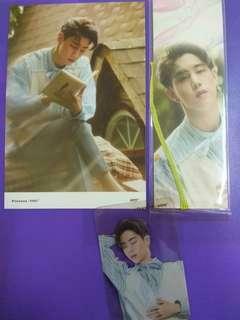 @crystal_got7 is on Carousell - Follow to stay updated! 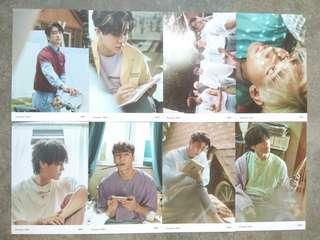 GOT7 Present YOU Album Pre-order Benefits Bookmark + Clear PC/Transparent PC + Lyric Card - Mark set - RM25 2 sets available, first come first serve! 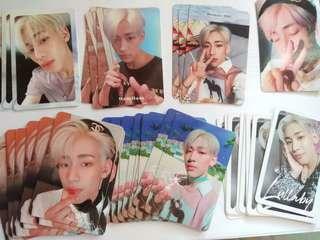 [WTS] GOT7 <Present: YOU> Album Bam Bam photocard RM18 each Buy 3 and above free postage! 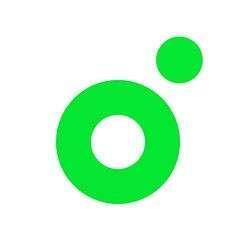 Can combine with other items! 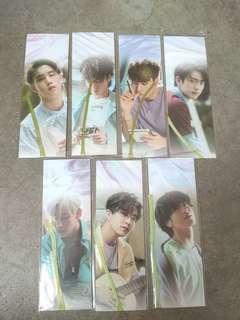 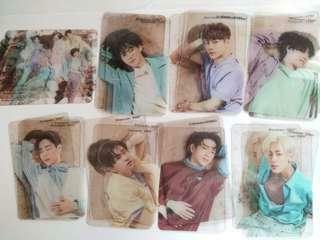 GOT7 < Present YOU > Lyric Card Group, Mark, JB, Jackson, Jinyoung, Youngjae, Bam Bam, Yugyeom All RM10 each exclude postage Buy 4 and above free postage! 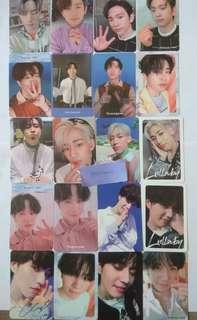 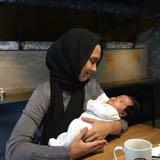 Take all - RM70 include postage! 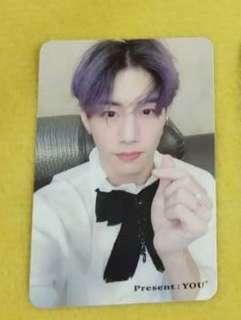 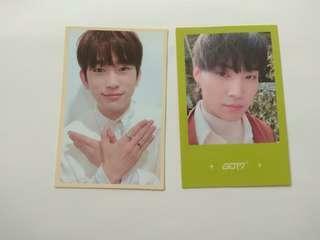 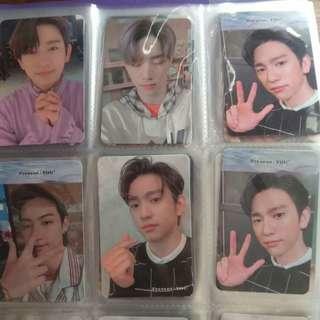 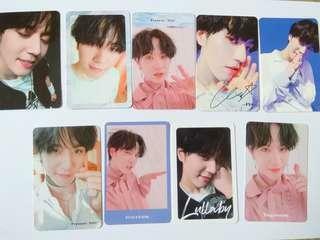 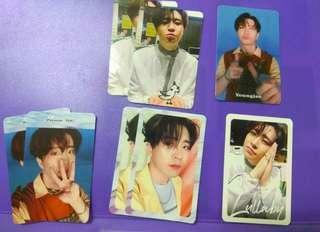 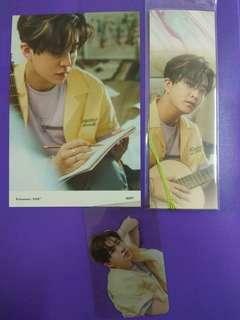 [WTT] GOT7 <Present:YOU> album PC Trade to any GOT7 <Present:YOU>&Me Edition PC Have: All in the pics Want: Present:YOU & Me Edition PC For sell JB: RM25 Mark: RM25 Jinyoung: RM25 Jackson: RM25 Youngjae: RM20 Bam Bam: RM20 Yugyeom: RM20 Priority to trade to Jinyoung's PC DM for more details!